Conceived in Salt Lake City, and realized in Baltimore, June Pastel is the work of Anthony Peña. A Venezuelan-American whose music stretches through the intersections of indie, pop, jazz, and chamber music, June Pastel sits at the rare transitory space only available through processes of growth and motion. On the band’s album 'Collages,' Anthony explores the kind of smooth and dreamy indie rock that brings to mind Wild Nothing, and Craft Spells, with a little bit of jazz weaved in for good measure. It’s the perfect primer for not just the band, but the album to come. Set for release June 29th, 'Collages' finds Anthony amassing an eclectic group of musicians with roots that stretch beyond the confines of genre. Each of these worlds builds the collaged moment-to-moment vocabulary within the June Pastel universe. For Peña, June Pastel is all about community: his songs are bases upon which his musical collaborators may find their own expression, around which relationships may form. 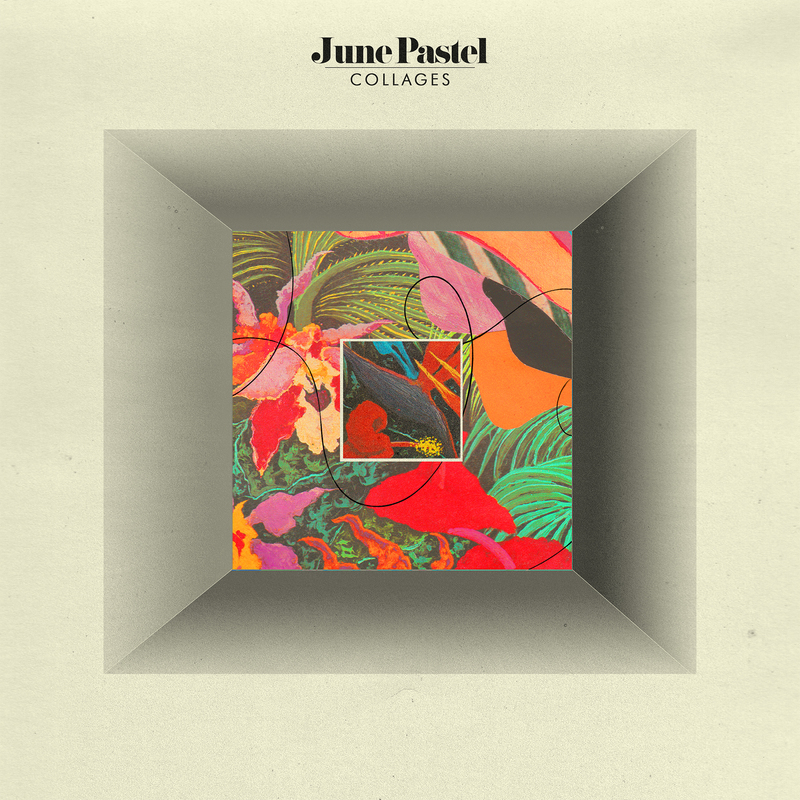 June Pastel is a first—and important—step by Peña away from solo work, and into the communal ecology of creating with others.